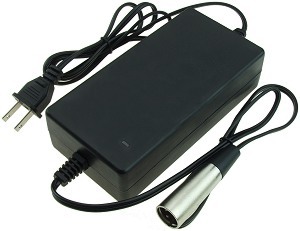 Battery charger for the X-Treme X-600 electric scooter. Throttle for the X-Treme X-600 electric scooter. 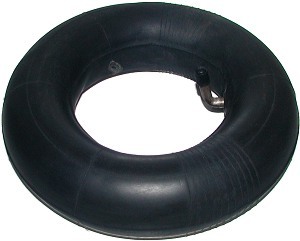 Tire for the X-Treme X-600 electric scooter. Tube for the X-Treme X-600 electric scooter. 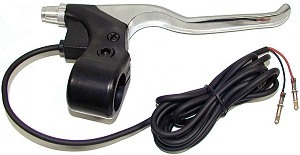 Rear brake lever for the X-Treme X-600 electric scooter. 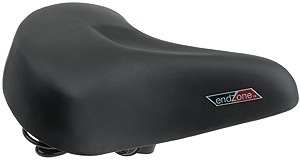 Front brake lever for the X-Treme X-600 electric scooter. Seat for the X-Treme X-600 electric scooter. 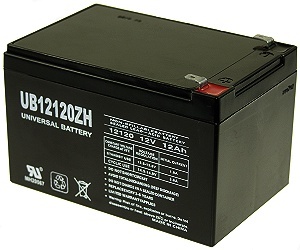 Battery charger port for the X-Treme X-600 electric scooter. White safety reflector for the X-Treme® X-600 electric scooter. Easy to install. 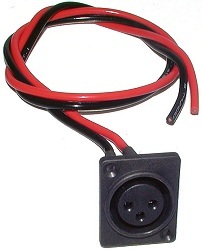 Rear red safety reflector for the X-Treme® X-600 electric scooter. Mounts onto seat post. Compass bell for the X-Treme® X-600 electric scooter. Pleasant sounding and attention grabbing chime bell sound. Easy to view real magnetic compass. Easy to install design. Chrome-plated brass valve stem extender with cap for the X-Treme® X-600 electric scooter. Instantly seals punctures in the tread area up to 1/8". Remains liquid, evenly coating the inside of the tube. Non-flammable, non-toxic, water soluble, easy to use. For the X-Treme® X-600 electric scooter use half a bottle per tire.